In this Oct. 24, 2018, file photo, media at left, record people entering the KC Mart in Simpsonville, S.C., after it was announced the winning Mega Millions lottery ticket was purchased at the store. This was one of the top stories in South Carolina in 2018. 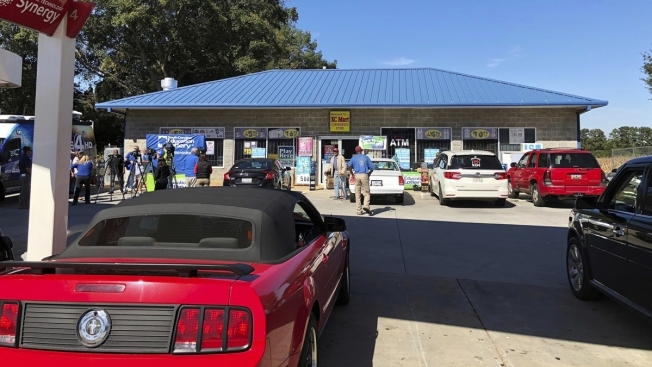 The winner of a $1.54 billion lottery jackpot in South Carolina has yet to come forward. That means the state of South Carolina might be a big loser too. Economic officials on Thursday removed the estimated $61 million windfall the winner was expected to pay in state income taxes from tax and other estimates. That extra money had been included as the governor and lawmakers prepared their spending priorities at the beginning of the year. An extra $61 million could buy new voting machines for the entire state, give a nearly 2 percent raise to all South Carolina teachers or put a police officer in every public school in the state. It is about 0.5 percent of the money lawmakers have control over in the state budget. 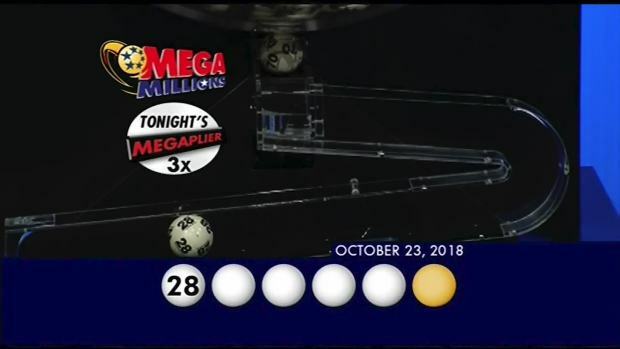 One winning ticket in the Oct. 23 Mega Millions drawing was sold at the KC Mart convenience store in Simpsonville, a suburb of Greenville. The winner has 180 days to come forward and claim the $1.54 billion prize paid over 30 years, or a $878 million lump sum. The winning numbers have been drawn for the estimated $1.6 billion Mega Millions lottery jackpot. The final total for the jackpot was $1.537 billion. That deadline runs out in 64 days at 5 p.m. April 19, South Carolina Lottery spokeswoman Holli Armstrong said. Lawmakers are still working on the state's final budget, and state Revenue and Fiscal Affairs Office Executive Director Frank Rainwater said it was safer to go ahead and remove the money before it is claimed in the spending plan. "It was reasonable to assume that in November," Rainwater said. "But two-thirds or three-quarters of the way through ... they have not come forward." The hole in the budget isn't a huge deal. South Carolina has been growing economically, and even without the lottery winner's contribution the state still has nearly $1 billion in extra revenue from taxes and one-time sources such as lawsuit settlements to spend. That extra money means proposals like a pay raise for teachers or money to upgrade prisons so cell doors lock automatically instead of a jailer having to use a key on each one are still likely to make their way into the spending plan. Rainwater listened to several lawmakers who urged him last month to take the lottery tax money out. "We increase expectations of people out there," said Senate Finance Chairman Hugh Leatherman, R-Florence. Revenues in other places in state government are holding steady, and the Board of Economic Advisors spent more time Thursday discussing the downturn in stock markets in China and Germany and the economic impact of Brexit than the mystery lottery winner. There was a brief whimsical exchange as board member Emerson Gower wondered if the state should require people to give their names when they buy tickets. "I actually have a name they can use," board chairman Edward Grimball said, laughing. This is uncharted territory for the state's chief economists. While smaller lottery prizes often go unclaimed, it is rare that prizes in the millions aren't awarded. 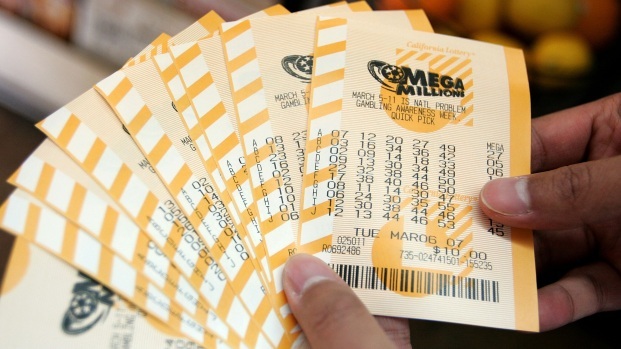 In 2002, a $63 million Mega Millions jackpot from New York went unclaimed. 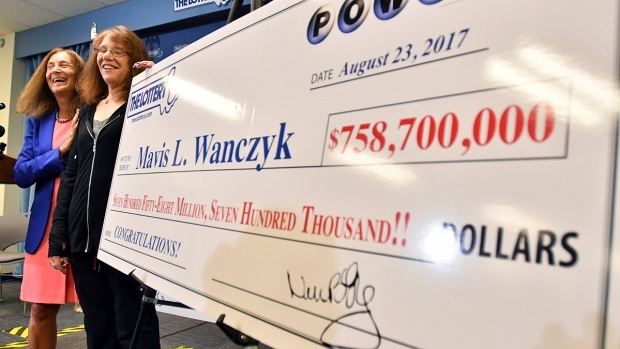 If the second-biggest lottery prize ever is never awarded "there will be states around the country cheering," state Comptroller General Richard Eckstrom said. That's because under Mega Millions rules, the 44 states that participate each get the money they sold in tickets for the prize back. In South Carolina, that would be $11 million, which by law would be spent as lottery profits solely on education.